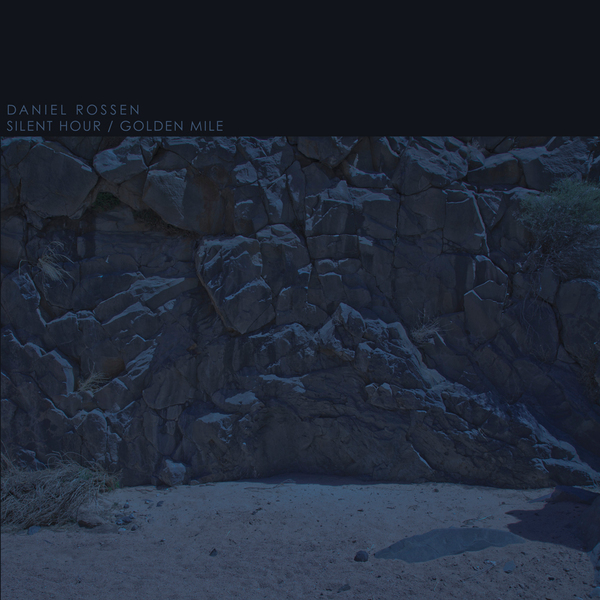 Lovely five-tracker on Warp from multi-instrumentalist and songwriter Daniel Rossen, a member of both Grizzly Bear and Department of Eagles. 'Up On High', 'Silent Song', 'Golden Miles' 'Return To Form' are classy, adult pop songs nailed just right - their plangent melodies and quirky chamber arrangements recalling not only Grizzly Bear but also Vampire Weekend and Lambchop at their most expansive, with a hint of the psychedelic whimsy of Nick Nicely or Guided By Voices. 'Saint Nothing' is a rather more sombre number, its spacious feel, stately piano chords and bleary-eyed horn section recalling Talk Talk and Beirut. A really elegantly crafted record.